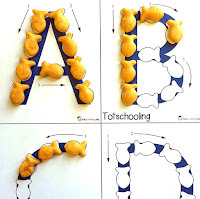 I've always believed that early childhood learning should be fun, playful and extremely effortless. 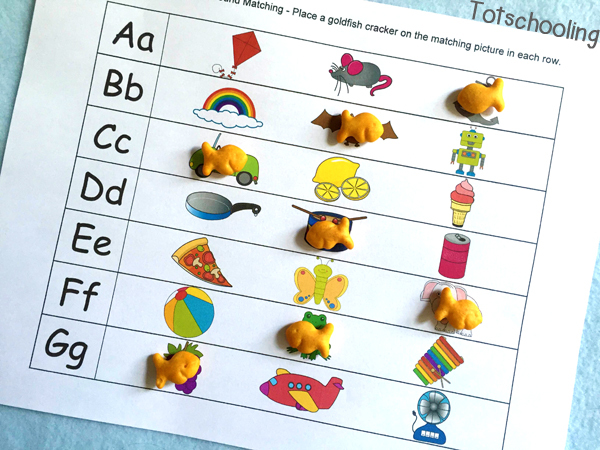 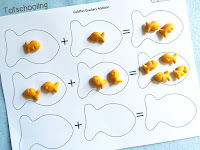 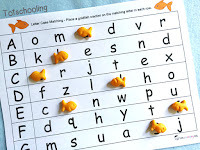 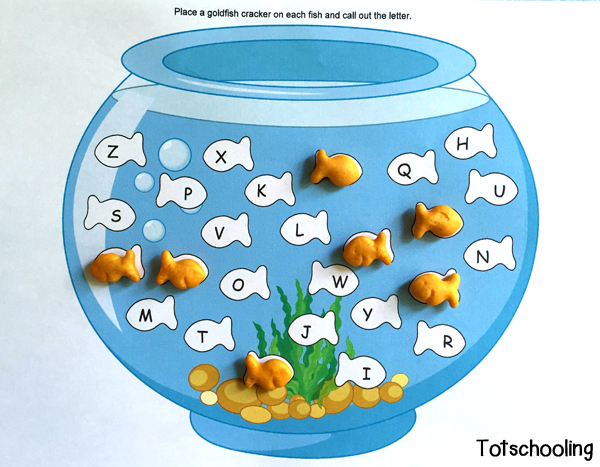 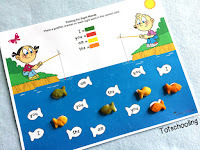 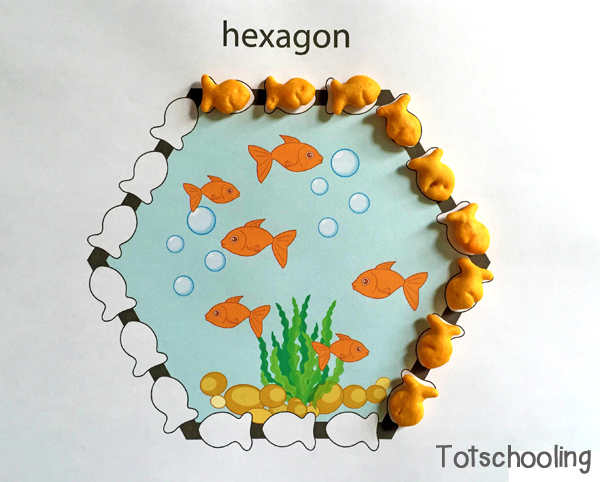 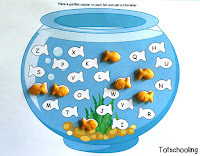 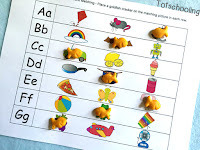 That's why I created this Goldfish Pack with 20 hands-on math and literacy activities for kids who love goldfish crackers! 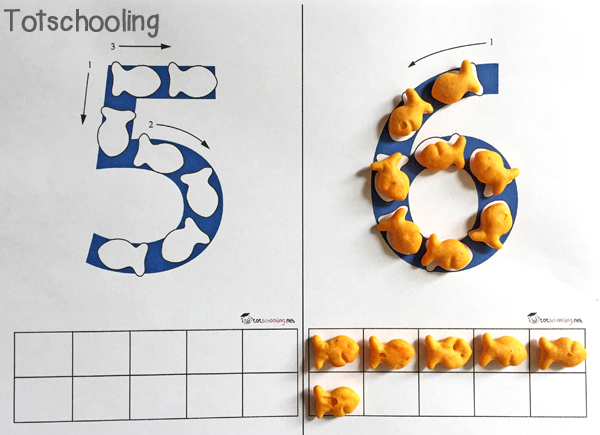 Spending 5-10 minutes each day during snack time with these activities will teach and reinforce many early learning concepts. Great for toddlers, preschoolers and kindergartners! 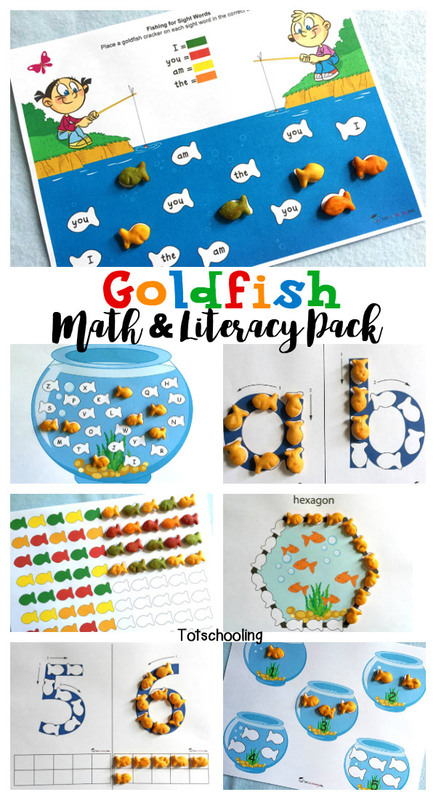 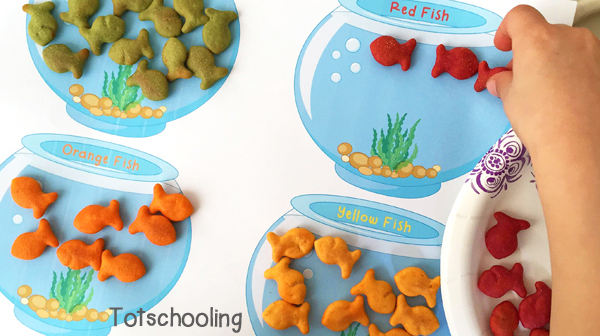 This Goldfish Pack includes 20 hands-on Math & Literacy activities specifically designed to be used with goldfish crackers. There are over 50 pages in this pack, and there is NO-PREP required - just print & play! 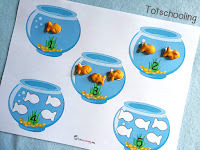 I recommend that you laminate the sheets or put them in sheet protectors in order to reuse them. 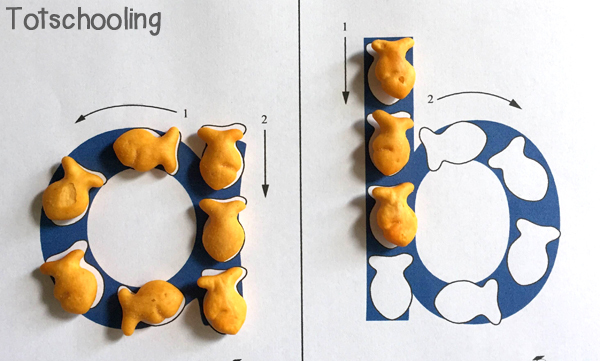 As with all of my printables, please make sure to select the printing option "Scale to Fit" or "Fit to Page" so that nothing gets cut off. 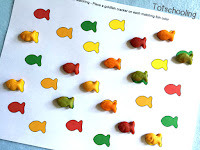 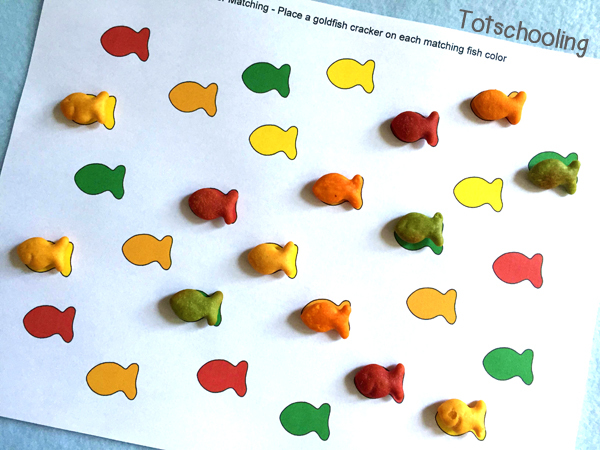 The color activities require the use of rainbow colored goldfish crackers, called Goldfish Colors. 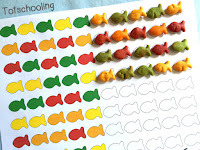 6 of these activities can be found on this website for free. 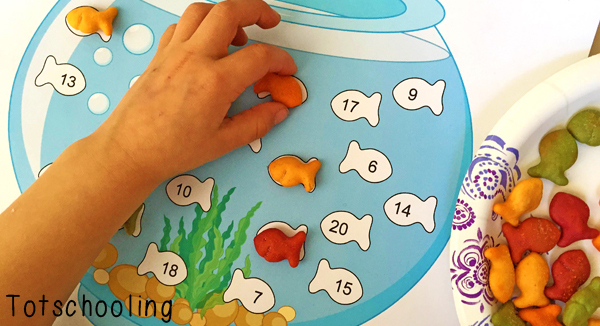 I created 14 additional activities in order to create a complete early learning pack for children ages 2-6. 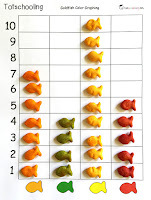 I want to advise the department to work in normal mode. 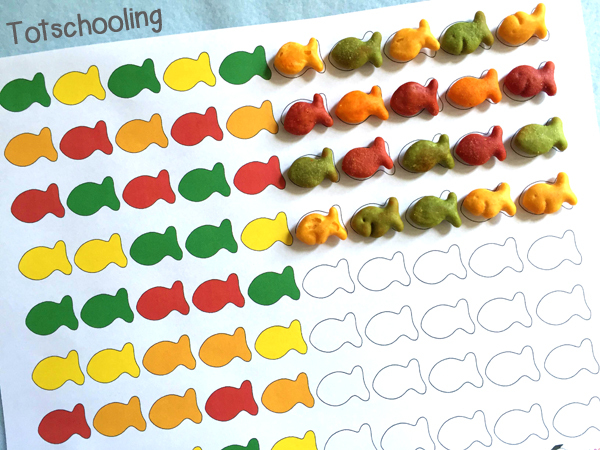 Students of our time are working on the development of independence. 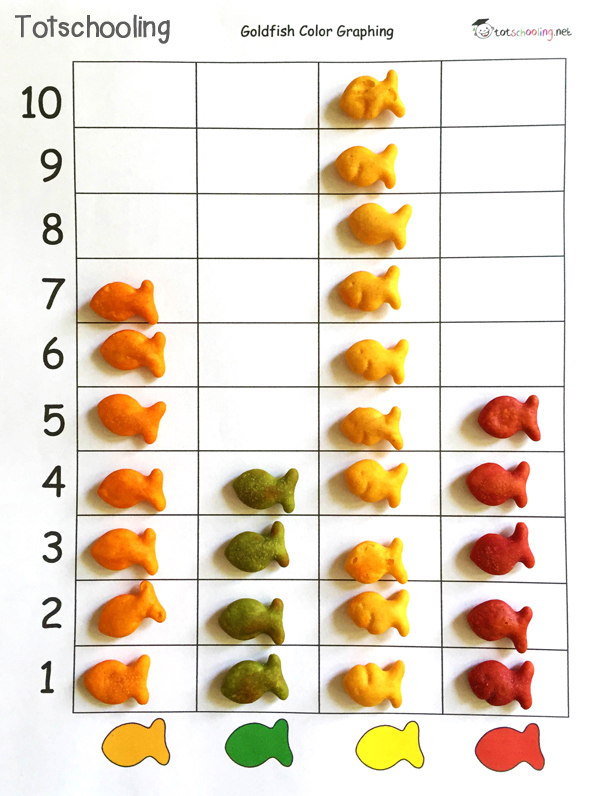 Online libraries of useful resources, such as this essaybison legit, have become popular now. 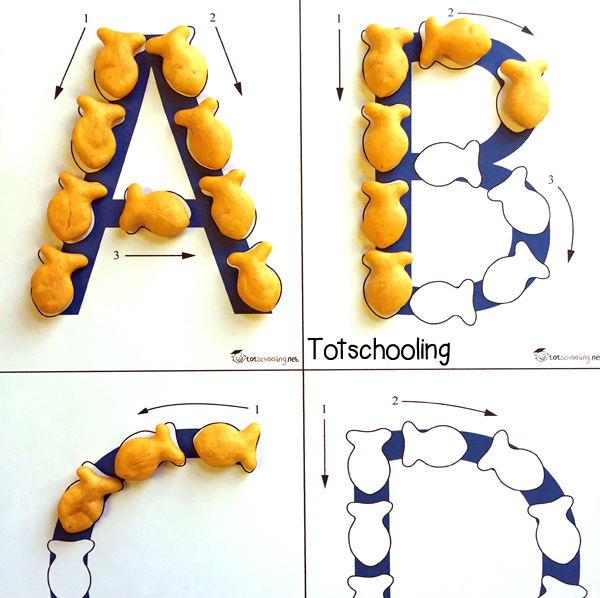 I think soon we will see a new era of Internet education.